We treat athletes of all types and levels of ability here at Mobility. In a given day, it’s not uncommon for us to see a world class triathlete gearing up for the next IronMan, a CrossFit athlete recovering from a hard battled competition, a marathoner getting ready to PR in The Woodlands Marathon and a dancer in the middle of a performance season. What Brings You to Mobility? Most patients first come to us as a result of an injury or pain that is keeping them from doing what they love. Our approach of getting to the root cause of the pain or injury has helped our patients not only recover from the injury or pain that brought them into our practice, but also often treats the underlying source of the problem to make it less likely they will have to come back for a recurring injury. What Keeps Patients Coming Back? As our practice has grown, we have been very fortunate to develop lasting patient relationships that feel as much like community as anything else. It’s not that our patients may or may not be an athlete that keeps our patients coming back to Mobility. We believe it’s our shared passion for health and wellness that really resonates. We love seeing our folks get back to doing what they love as quickly as possible. One thing we have seen time and time again is the effectiveness of incorporating ongoing chiropractic and physical therapy treatments into your training or wellness strategy. 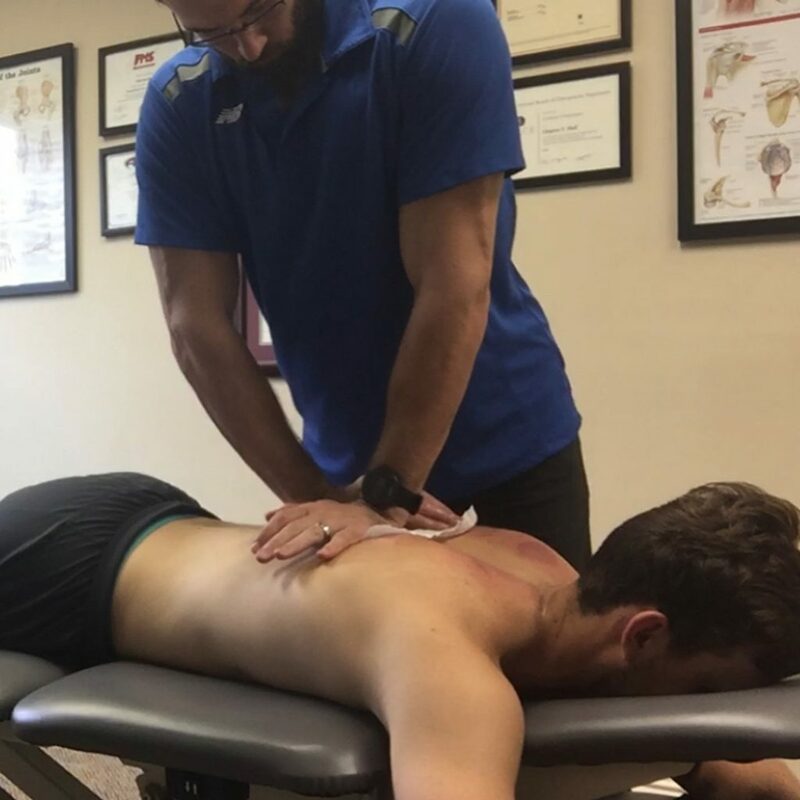 Because many of the injuries we see in athletes result from overtraining or improper training, regular treatments can often identify and correct issues early, before they begin to interfere with your training. To grossly oversimplify, it’s like getting your tires rotated regularly can help identify uneven tire wear that could be a symptom of other more expensive issues. Also, utilizing cryotherapy and NormaTec compression in the mix with regular treatments has been a winning strategy for recovery in many of our top athletes. Schedule your next appointment here and we’ll be happy to answer any questions you may have regarding our Wellness Maintenance approach.